Costume Robe de Velours. Chapeau de Velours. Home » Costume Robe de Velours. Chapeau de Velours. Costume Robe de Velours. Chapeau de Velours. Cornette de Culle. 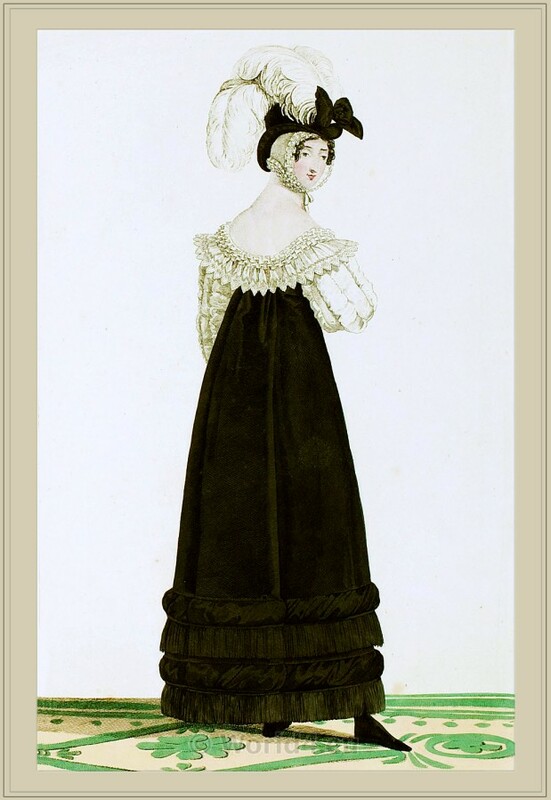 This entry was posted in 18th Century, Directoire, First Empire, France, Georgian period, Headdresses, Merveilleuses, Regency period and tagged First Empire Style, French Directoire style, Horace Vernet, Neoclassical dresses, Ostrich Feathers, Regency period on 8/5/13 by world4.